Easter 2017... a special celebration! Easter 2017... a special celebration! APRIL 17, 2017: EASTER MONDAY......... A CELEBRATION OUT OF TIME! Do you have any idea about how to spend the Easter holidays in 2017? You can come on Friday or Saturday to spend the whole weekend relaxing in our comfortable park and the wonderful beach, or come for lunch on Easter Sunday, you’ll find our bbq spots and comfortable granite tables at your disposal for your family lunch. 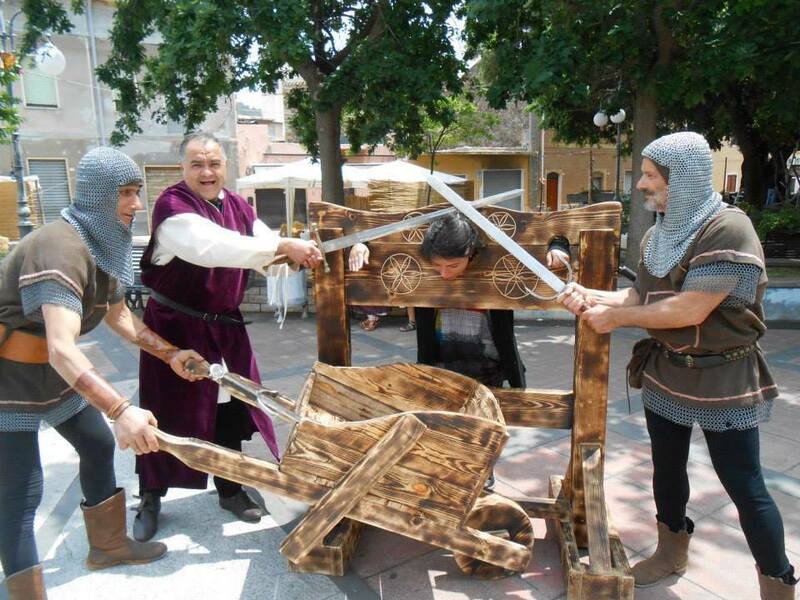 But certainly can not miss the amazing event on Monday, April 17, when the whole park will be transformed into a medieval village and between costume parades, music and swordplay, Easter Monday will be a day of great celebration! 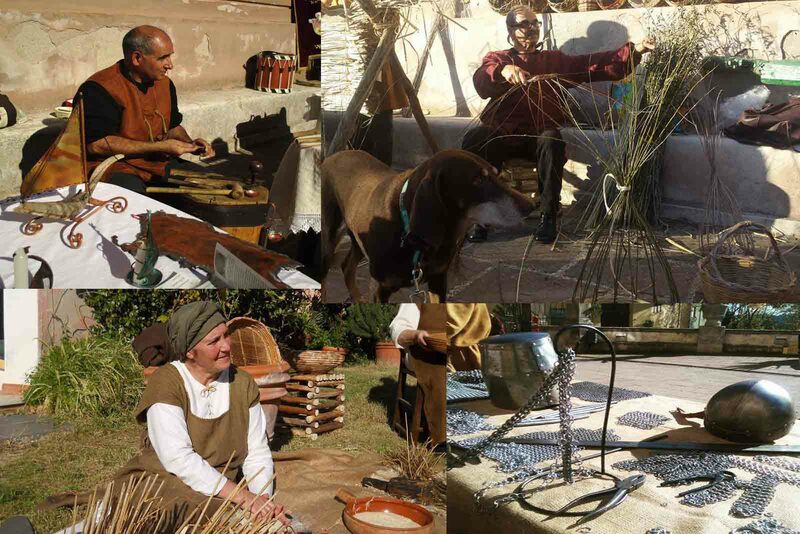 Craft shows and agribusiness, rural animation, ancient crafts. Medieval parade and games, duel with swords.